Meet Kathleen! 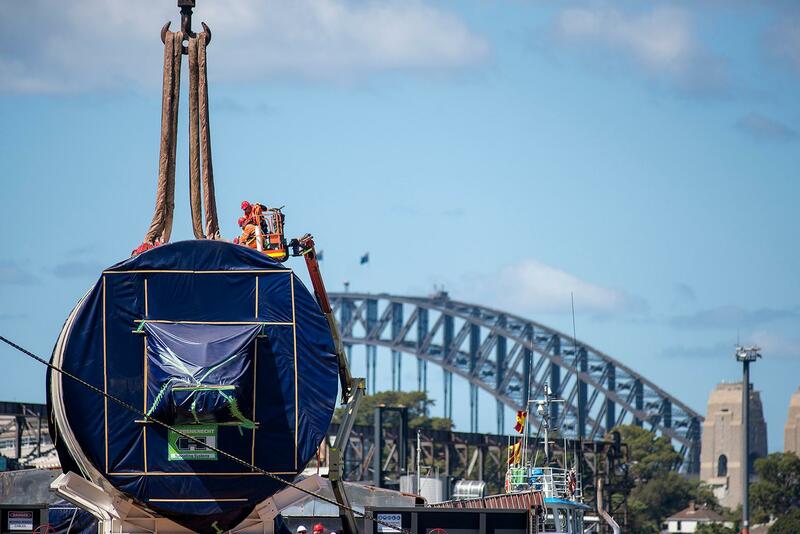 Sydney Metro’s fifth mega TBM has arrived to begin the historic first rail crossing deep under Sydney Harbour. Tunnel boring machine Kathleen is being assembled at the site of the new Barangaroo metro station, ready for action in coming months to start tunnelling under the Harbour. 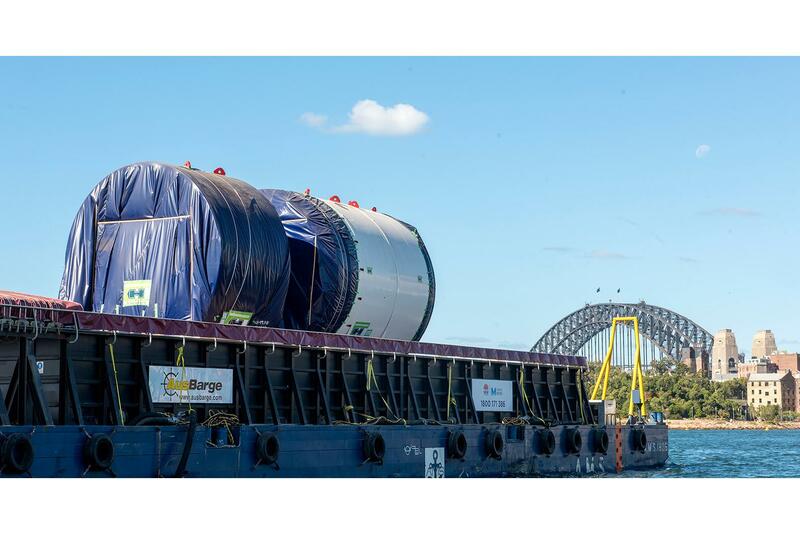 Specially designed for the geological conditions under Sydney Harbour, the 975 tonne machine will dig twin metro rail tunnels from Barangaroo to Blues Point. Kathleen will start her journey deep underground later this year from a massive cavern next to Barangaroo Station, which is being built to allow metro trains to cross from one rail line to another. The machine is expected to tunnel through clay, silt and sediment and will use state-of-the-art tunnelling technology to safely make its way under the harbour. 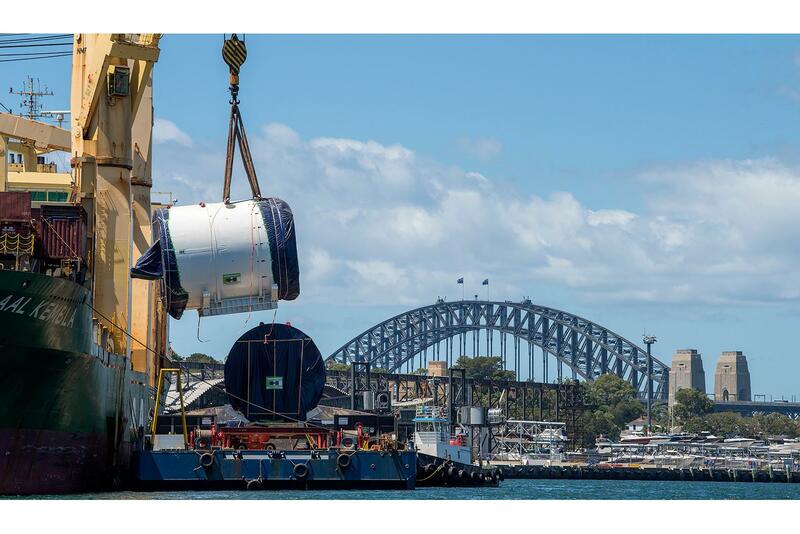 This specialized TBM is named after Kathleen Butler, who played a vital role in the construction of the Sydney Harbour Bridge as the technical advisor to legendary engineer John JJC Bradfield. 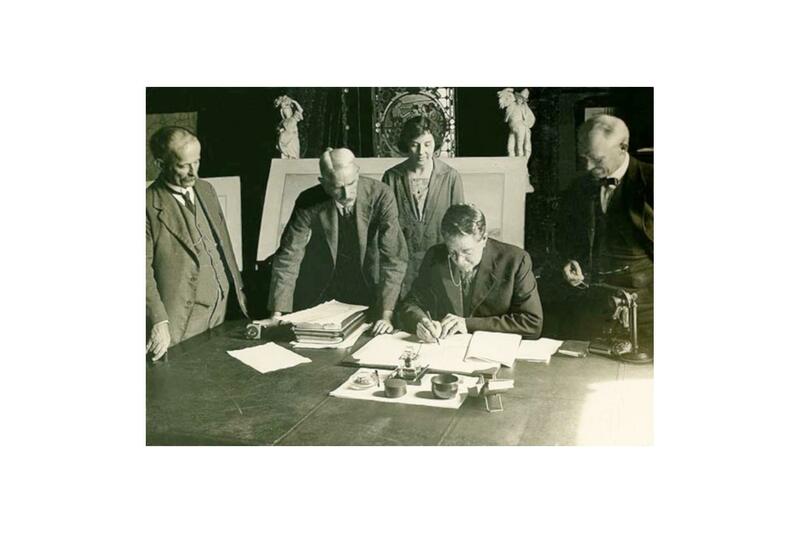 Ms Butler was the first woman in Australia to have such a senior role in managing a project of this scale.